XenoBloom has been on steam for 2 days now. Sales are good, reviews are positive, and the plants are GROWING! The picture for this news item is from the community hub, where a player got over 7800 biomass... Excellent! In the interest of not confusing potential customers, I created a new video. It tells you what XenoBloom is and, just as importantly, what it is NOT. 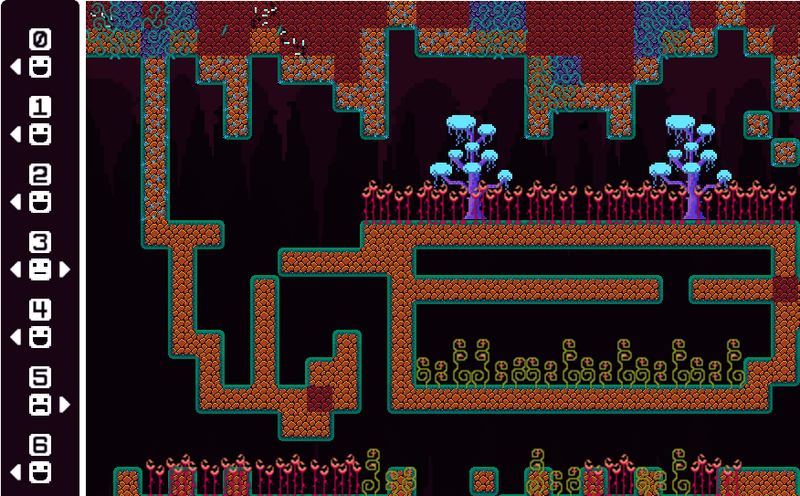 XenoBloom has always been about two things: plants and cellular automata. But from some of the things people are saying, at least part of that may change. It was never my intention to have any kind of animal life in the game. Worms were a happy accident. But I still don't foresee the addition of any true animal life. However, one suggestion I find intriguing is the idea of a more intricate and detailed interaction between the existing life forms, and the conditions that keep them alive. As it is now, all the "conditions" like sunlight, water, wind, and nitrogen, are controlled by the player, and to a lesser extent, by random events. But these conditions are really just ways of manipulating the cellular automata layer on which the force of life is based. They are not meant to truly mimic those natural forces. As you can see in the picture above, taken from "Scientist" mode, the conditions on the left are really just settings for cellular automata, and whether a cell with a certain number of neighbors will live or die. In the example here, a living cell with exactly 5 neighbors will die, but if it had 3, it would survive. But any "dead" cell with exactly 0,1,2,4,or 6 neighbors would "be born" (come to life). These kinds of interactions are what give cellular automata its amazing emergent properties. - "hates" : each plant might also have an aversion to a certain condition, meaning that it can not grow if that element is too high. - "uses" : this plant dimishes the amount of this condition in the environment. For example, plants might use up water or phosphorus. - "adds" : this plant adds this condition to the environment, some realistic examples being oxygen and nitrogen. One barrier to "adds" is that it would be very difficult for plants to add "wind", "sunlight", or "radiation" to the environment. Of course, on an alien planet, I can envision some pretty strange new plants right? A lightbulb plant, a windmill plant! This idea intrigues me, and will almost certainly make its way into the game. At 9:09am , 9/23/15 , I hit the "release now" button, and pushed XenoBloom out into the Steam universe. Pretty exciting! XenoBloom, The Game of Life Evolved, hits Steam on September 23rd. Nurture. Harvest. Evolve! 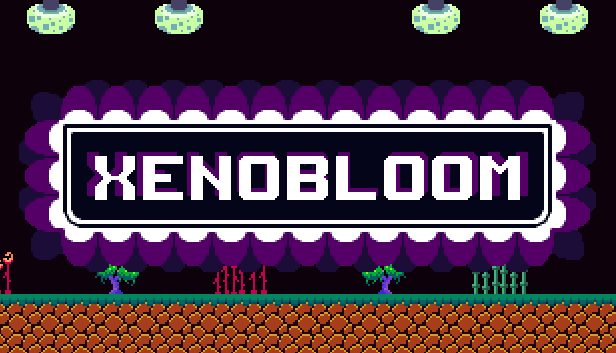 XenoBloom is finally on IndieDB.